Switzerland has a dense network of roads and railways. Most roads are municipal, but over 25% are managed by the 26 cantons. Although only 2.48% or roads are in the charge of the Fedro (Swiss Federal Roads Office), this infrastructure is quite innovative, with a pilot solar highway ready to be built. Switzerland is abundant in crystal clear lakes and sharp Alpine peaks. Although beautiful, this landscape was not made for road traffic. Numerous bridges and tunnels have been built to facilitate transportation. 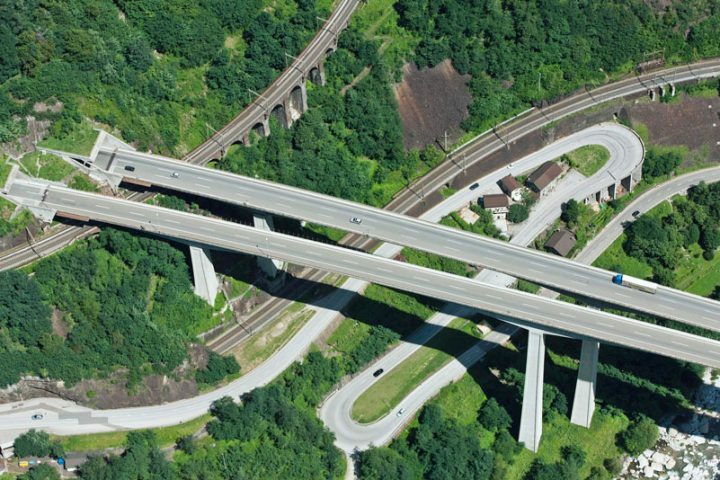 We’ve previously discussed optimising traffic with new infrastructure in the Canton of Fribourg. 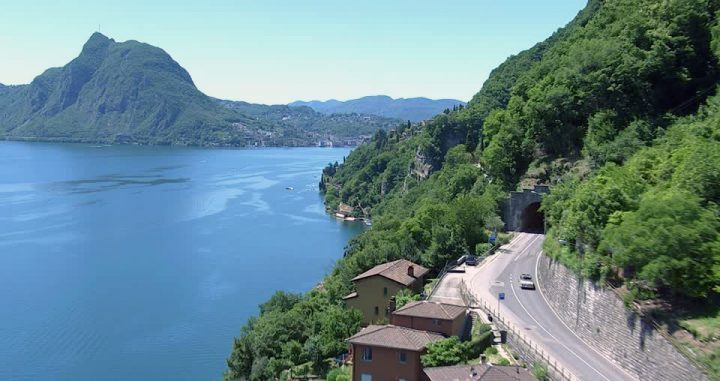 In the south, the Italian-speaking Canton of Ticino is also using our RoadPod ®VL system to improve their roads. We had a quick chat with Barbara Lupi -Traffic Engineer to learn more about their traffic data collection practices. Hello Barbara, why does the Canton of Ticino do traffic surveys? We conduct traffic counts for statistical and monitoring purposes. The data is used for the planning of road maintenance interventions. We also provide data to engineering firms and other private organisations for their phonic and public lighting surveys. How do you collect your traffic data? We believe that, to date, inductive loops remain the best technology for counting vehicles on the road. Across the canton, we use two types of counting stations. About 70 ongoing stations are positioned at high priority locations, on cantonal roads. Then, we have around 140 “temporary sites”. These are, in fact, permanent installations, but we only look at the data occasionally, 1-2 weeks every 3 to 4 years. 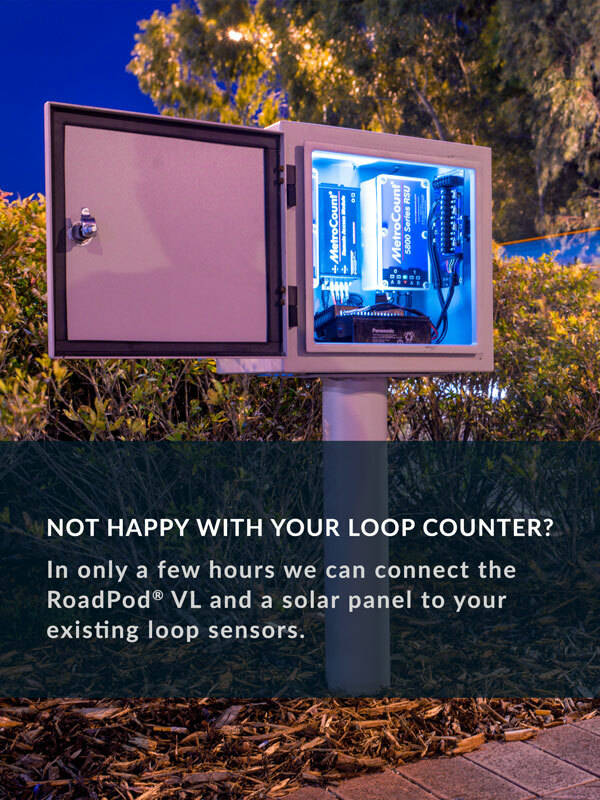 How are you using the RoadPod VL counters? The MetroCount loop systems are used at these “temporary” locations, covering secondary axes and, sometimes, municipal and national roads such as motorway junctions. We already had loops installed at these locations, thus we retrofitted the RoadPod VL to these sensors. They work very well and we are very satisfied. To date, they have never given operational problems. Battery life is also good. Also, the price / quality ratio is excellent, when compared to other similar devices.